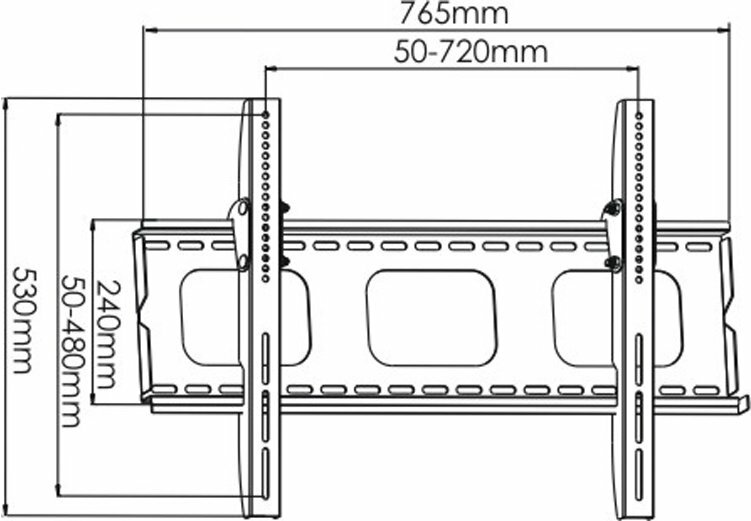 Hi, I have a 42 inch LG Smart tv, the tv dimensions are 800 Mum, will this bracket fit the dimensions of the tv?. Hi i have purchased a 47" Toshiba smart tv. I want to wall mount it but the only suitable place is on chimney breast. Would this be a good bracket? It worked fine above fireplace here. Cannot swivel though. 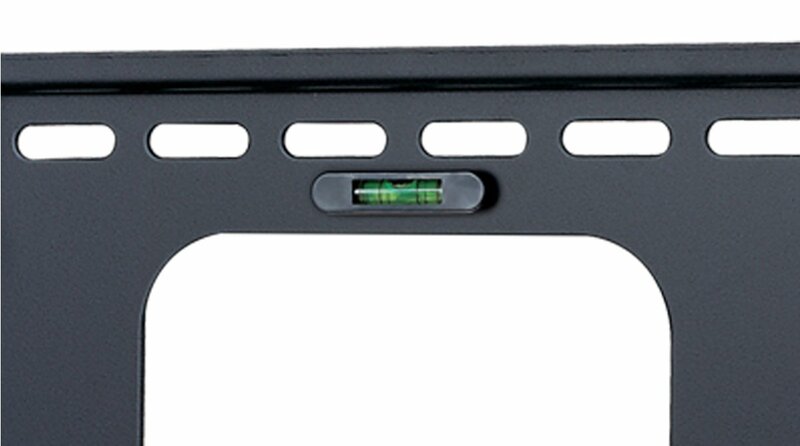 I have just bought a Samsung 51" smart tv will this bracket do. did you all attach up cables and then put on or attach after ? Hi, I have a Panasonic tv and because the power plug is in the centre of the back of tv I found it was easier to attatchment plug before hanging tv. 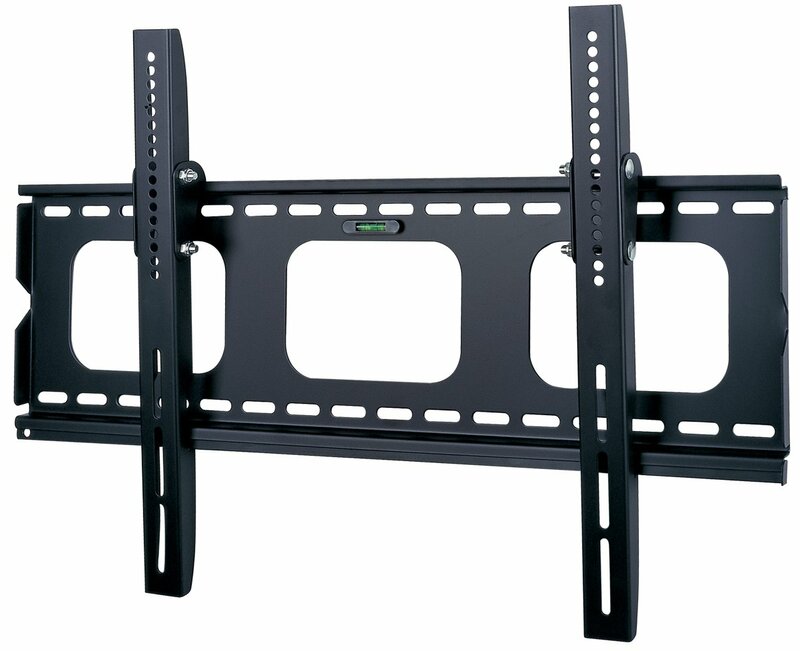 Once the tv is in place on the wall and before putting the locking bar on you will find with this wall mount you are able to pull the bottom of your tv away from the wall giving you plenty of room to put your hand behind and connect leads. Great Wall mount, good luck. As above much easier to connect before hanging . I HAVE JUST BOUGHT A 47IN LG FLAT BACK TV TO PUT THIS ON MY WALL(PLASTER B/ WILL IT BE OK ON THIS? I would NOT mount a large TV on a plasterboard stud wall unless I could ensure getting at least 4 large screw ( 1 in each corner ) into centre of the timber wall supports ! 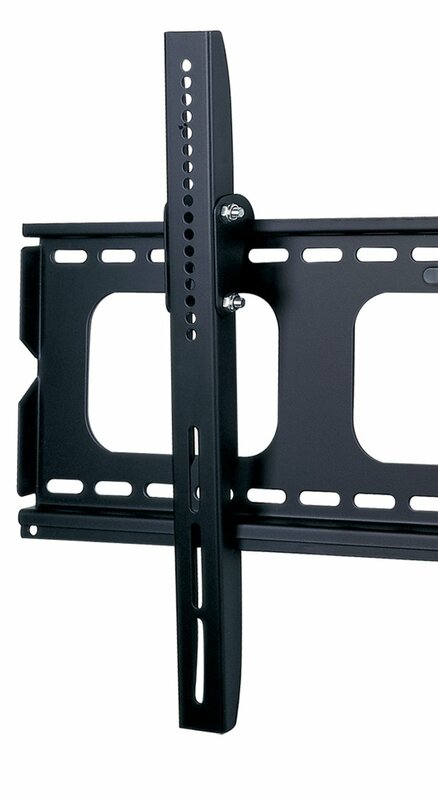 Do you have to bolt to the tv, the two verticals first, then mount the bracket on the wall, and then finally lift the tv so that it hangs on the wall part. Finally does it need a bolt or two to prevent it being lifted off the bracket ? Depends on the tv and how it is secured. Most sets of good manufacture have bolts supplied with purchase, I have no knowledge of those without. 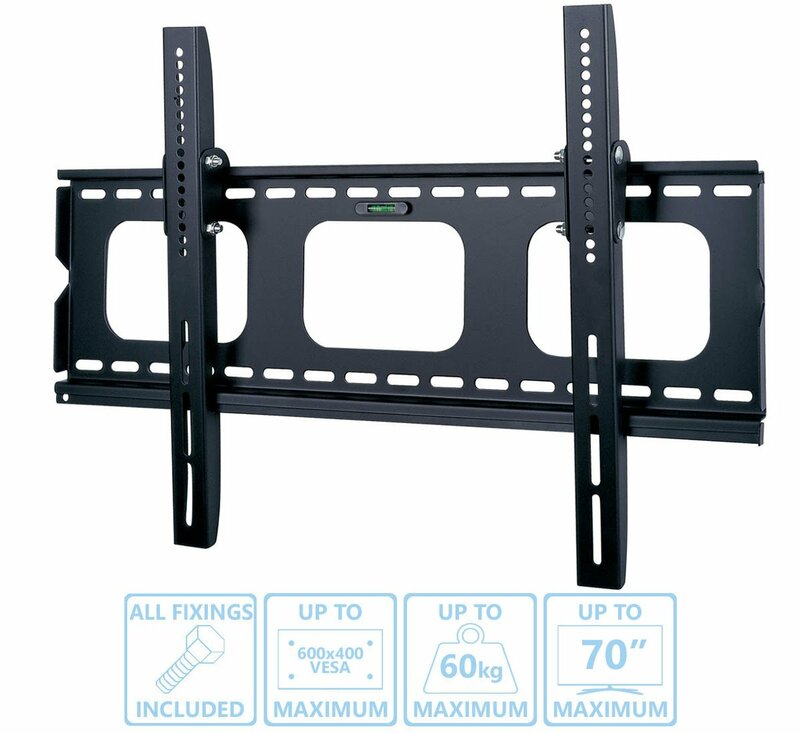 Again the mount requires fixing to the wall before you consider how to affix the tv, there should be instructions on how to proceed, if not get on to the supplier and request some. Hope this helps if not get back to me.